Ms. Baker-Sonier has been with Vecino Health Centers since September 2012, when she was hired as the organization’s operations manager. She has been in her current role as director of operations since July of 2014. Ms. Baker-Sonier is responsible for maximizing patient flow and ensuring quality service delivery at all levels of the organization. 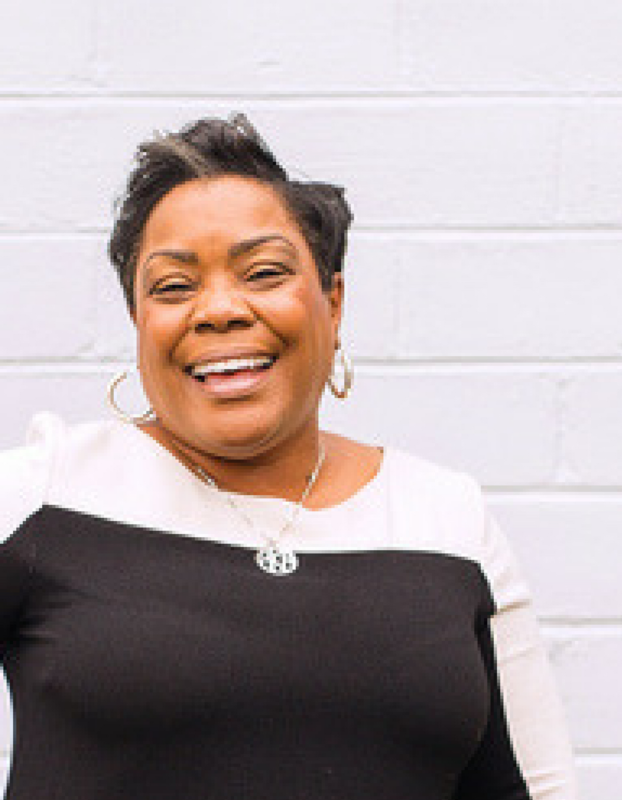 She brings a strong commitment to innovative leadership and over twenty years of experience in healthcare administration, including 10 years of front-end operations. Education Ms. Baker-Sonier received a Master of Business Administration from Belhaven University in 2011 and a Bachelor of Business Administration from Prairie View A&M University in 1986. Background Prior to joining Vecino, Ms. Baker-Sonier served in a variety of leadership roles at University of Texas M.D. Anderson Cancer Center. She is an active member of both Alpha Kappa Alpha Sorority and Top Ladies of Distinction. She previously served as PTO board president for Harmony School of Ingenuity, as well as on the school’s Biomedical Advisory Board.